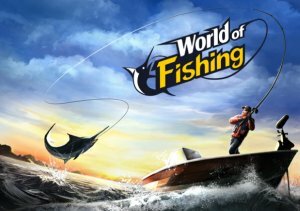 World of Fishing, a realistic sport fishing simulator, is now out of early access and officially launched on Steam. Weekly Recap #162 Nov. 11th - Heroes of the Storm, Maplestory 2 & More! Outspark has provided an estimated release date for the new Thief class in its PvP focused MMORPG Dark Blood of December 13. Part 1 of their discussion of powers points to a primary/secondary power set system.